Let us answer you this with another question – How would you feel if you had to eat the exact same food every meal, each day, for the rest of your life? Not only would this be extremely boring, you probably wouldn’t be getting a nutritionally balanced diet providing you with all the nutritious ingredients your body needs. This is pretty much the same with our beloved furry friends. This is why they crave variety and that’s where healthy homemade dog food comes in! So, why wouldn’t your treat your dog like any of your other family members by preparing nutritious food from trusted ingredients? 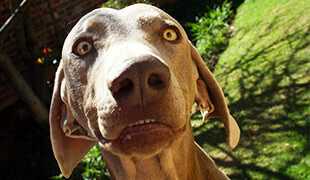 Also read: Here’s A Healthy Alternative To Feeding Your Dog Raw Bones! 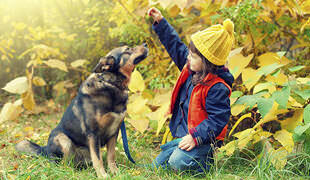 Before you take any actions concerning a homemade diet for your canine friend, make sure you consult with your vet just to see which type of basic nutrition your pet needs and what are his/her basic nutritional needs. 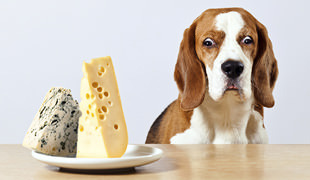 NOTE: Serving sizes depend on your dog’s weight, size, breed, activity level, etc. 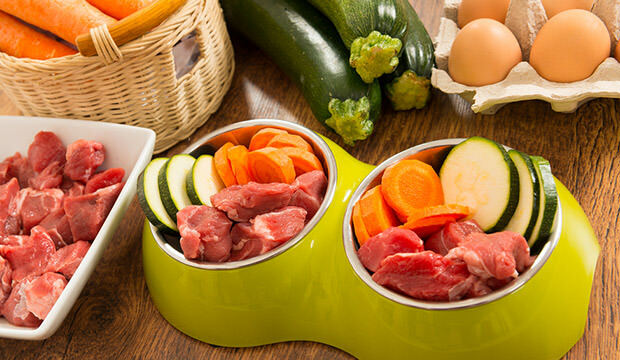 Check Out Some Our Best DIY Homemade Dog Food Recipes Here!